City Dance are pleased to be able to offer a bespoke party service for children’s parties, Hen parties, Wedding dances or anything you would like to celebrate and incorporate dance into a fun filled day. Children’s parties range from us turning up for an hour to deliver a fun filled routine to taking the stress out for you completely and organising the whole party. We have brilliant facepaint and catering contacts that will ensure the party is one to remember. All our teachers will play fun and engaging games, funky music and teach a routines for your child and friends will love and remember. 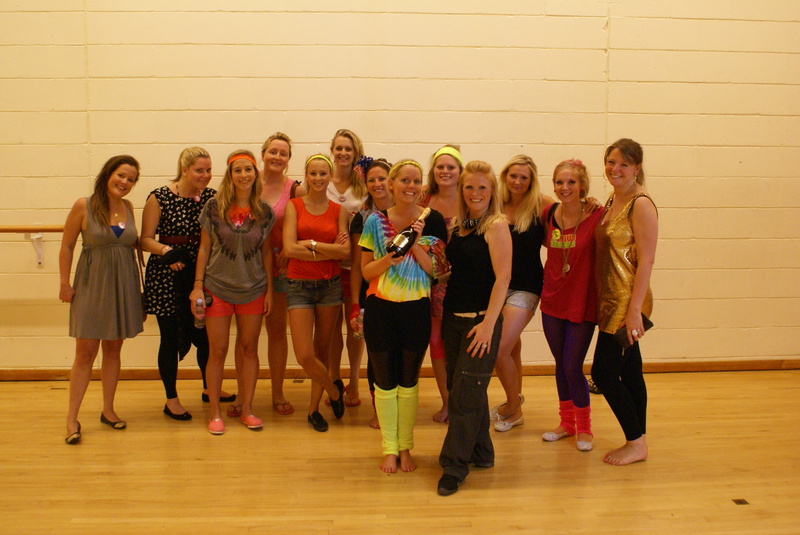 Hen Parties are so much fun and we love being involved in the special day. The Hen will receive a best dancer award (obviously) a bottle of bubbly that we hope she can share with you back at the hotel. We can choreograph anything from your favorite golden oldie to present day. As with all our parties packages we can tailor something individual to suit your day and budget.